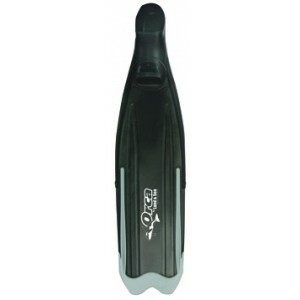 Land & Sea Orca Replaceable blade fins are sleek and sophisticated. 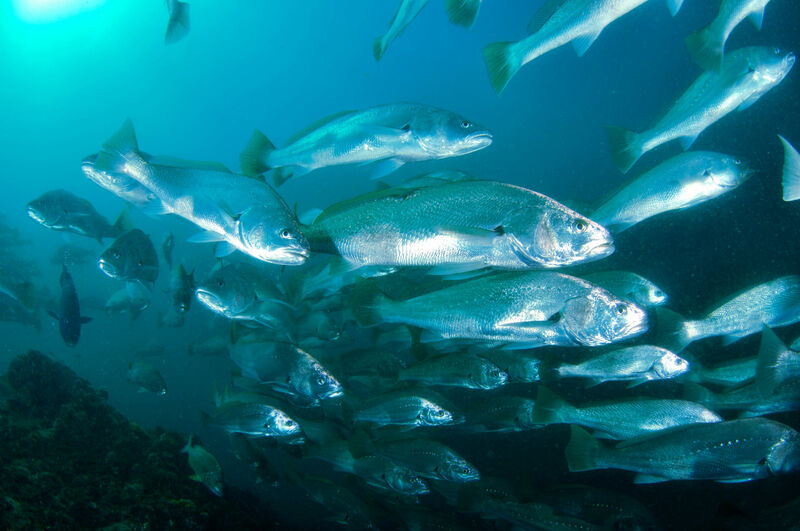 Replaceable blade fins give you the flexibility you need when spearfishing. 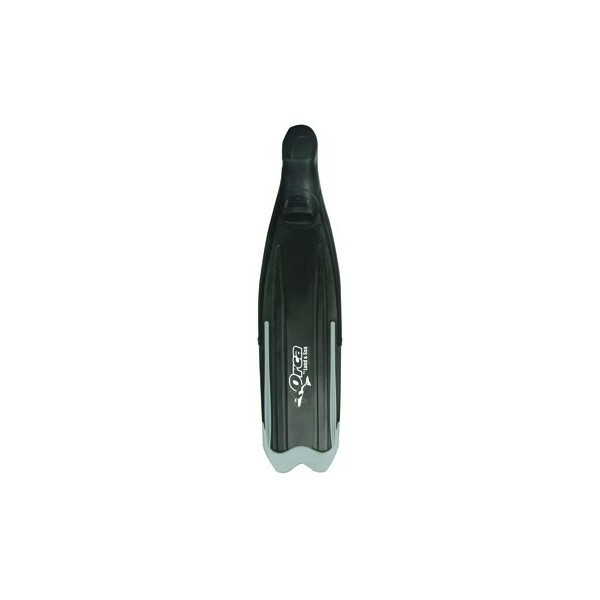 If you desire a softer fin or a harder fin then the replaceable foot pockets allow you to mix and match depending on the dive.